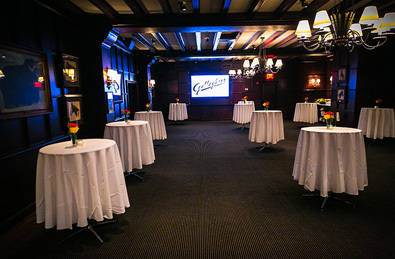 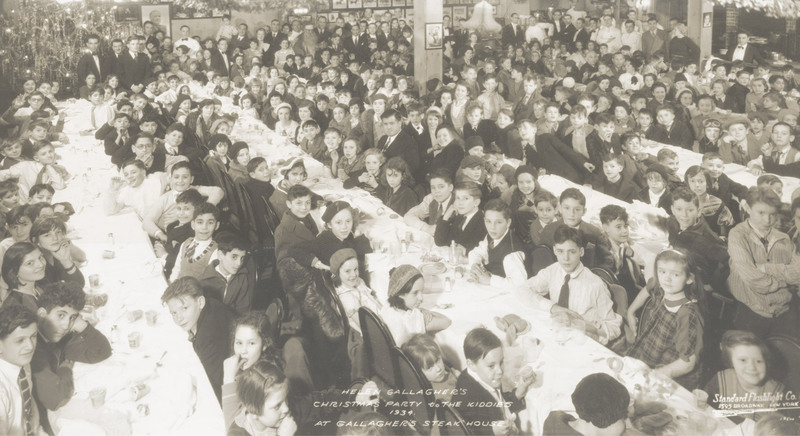 Conveniently located at the crossroads of the world, Gallaghers Legendary Steakhouse has played host to some of New York’s most famous events. 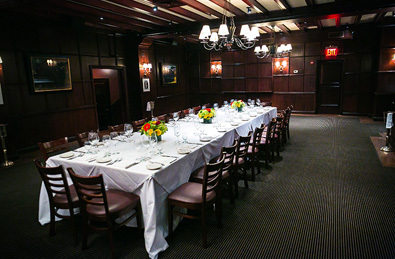 The Trophy Room is available for 100+ guests for a sit down dinner and 150 for a cocktail party. 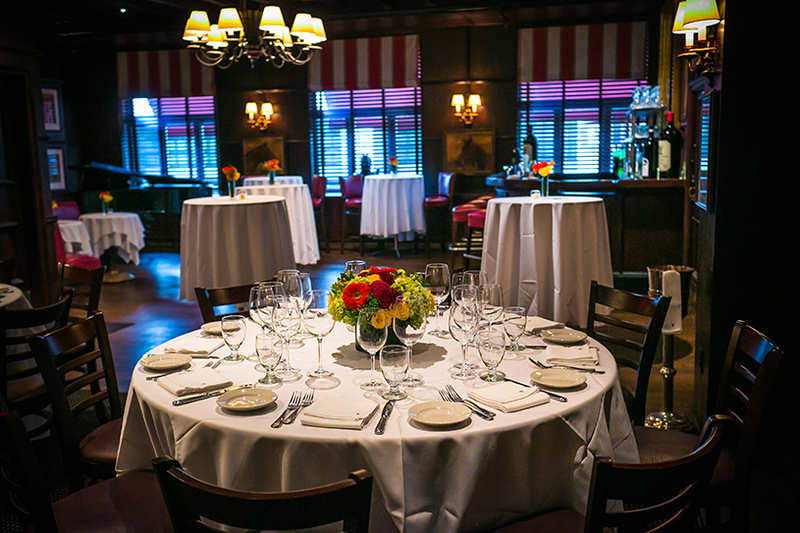 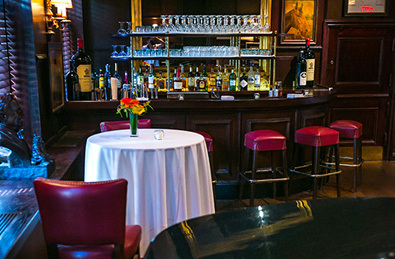 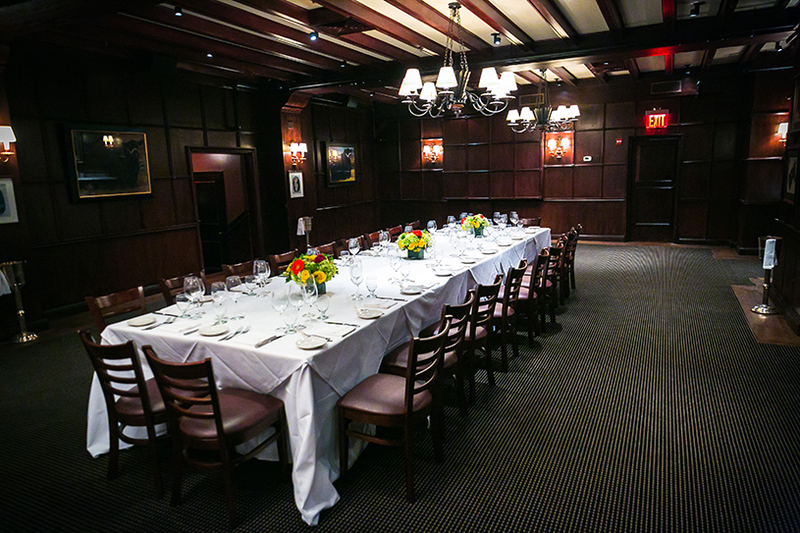 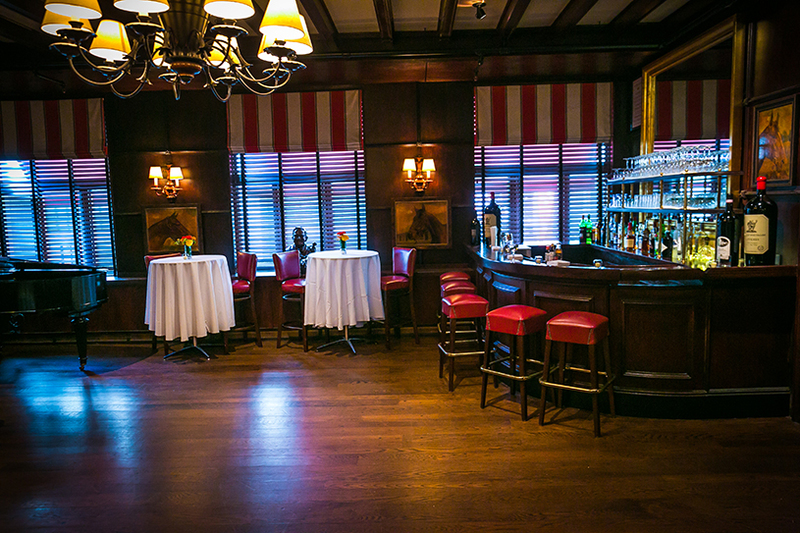 Gallaghers Steakhouse is an ideal location, to make your private event a legendary experience. 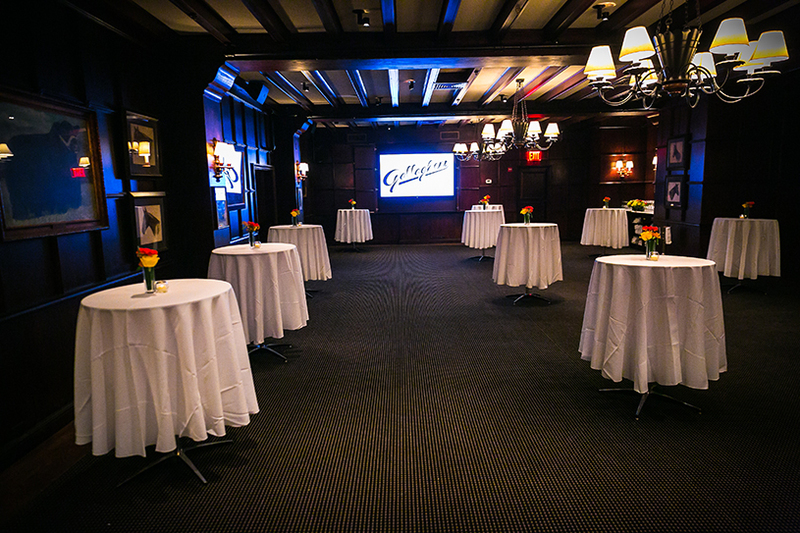 For inquiries about private events hosted at Gallaghers Steakhouse, please fill out the form below. 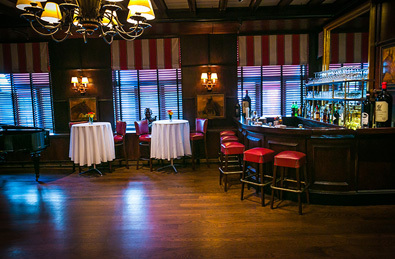 A member of our events staff will be in touch with you shortly. 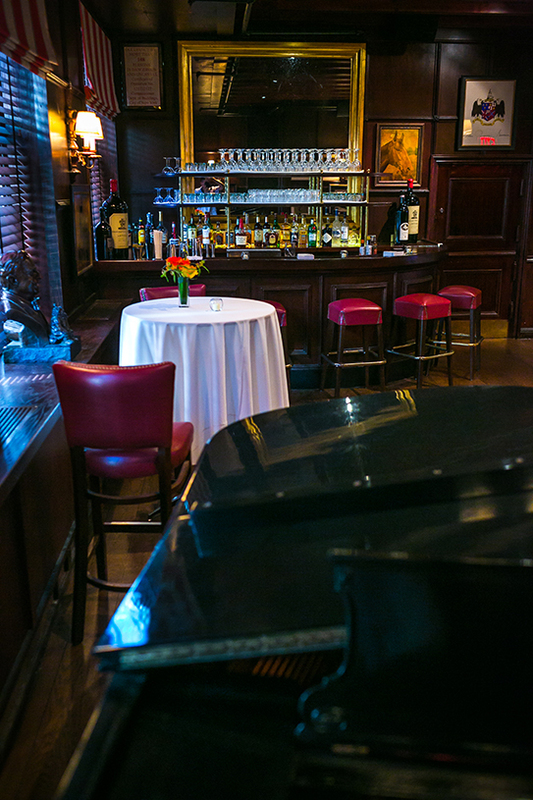 Confirm: Please enter letters below in the box above. 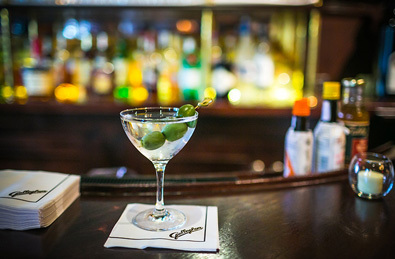 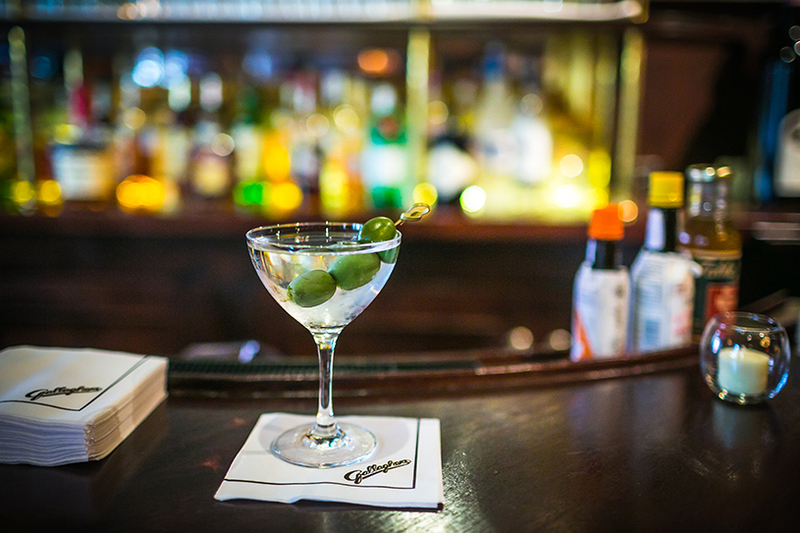 Treat them to a NYC experience with a Gallaghers Steakhouse gift card.